74. Air Jordan Retro IV LS "Lightning"
These released online, and if you were a fan of Jordan IVs (who isn’t?) and stunting with eye-catching colorways, you probably did whatever you could to get a pair. 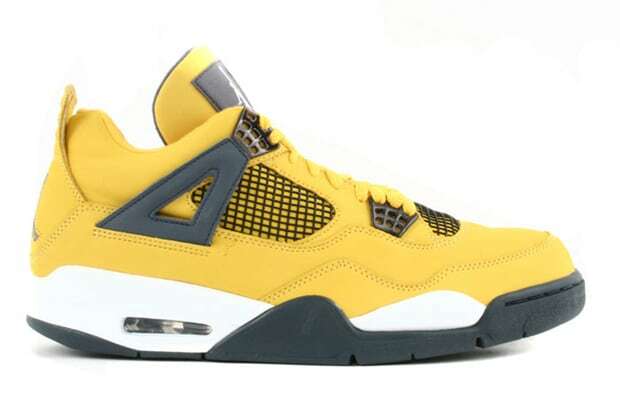 Yellow isn’t a normal go-to for JB, but they took a risk on these and they proved to be one of the standout IVs of the last 10 years.